Fans are in for a real treat at the ADAC Rallye Deutschland contested from 16-19 August: A very special course car, the Porsche Cayman GT4 Clubsport, will run ahead of the starter field. 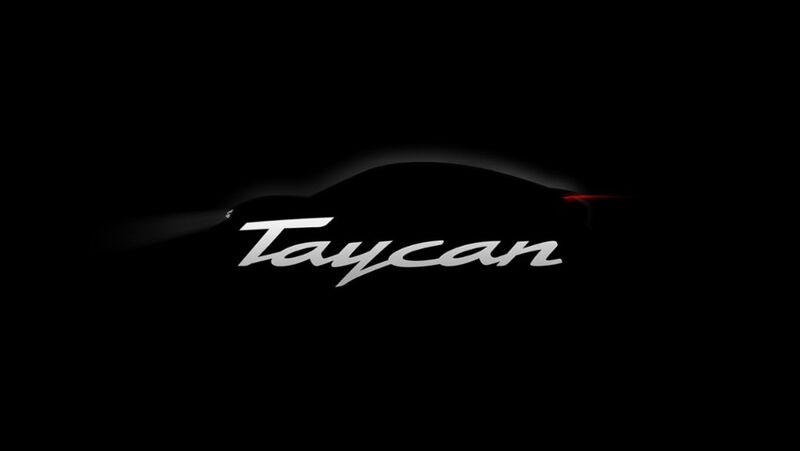 The future of mobility: The first purely electric Porsche has now been given its official name: Taycan. Porsche continues to sell new vehicles in Europe as usual. The Stuttgart-based sports car manufacturer explicitly refutes a report to the contrary by the online edi-tion of the Frankfurter Allgemeine Zeitung. Melody roads in challenging mountainous regions of Japan make it fun to observe the speed limit. Experience the fascination of Porsche at first hand: This slogan typifies the first Porsche Experience Centre in Asia that the sports car manufacturer has opened in China. Investments in the Middle Kingdom. Porsche brought three derivatives to the latest international press launch in southern Spain. With the launch of the new Cayenne, Porsche is offering its customers a new parking service in association with evopark.